If you decide you no longer wish to continue your tenancy with Walton&Allen estate agents you just need to give us written notice of your intention to vacate the property no less than one month before you wish to leave. Before moving out you should also check the condition of the house against the inventory as any work carried out after you leave could be paid for out of your deposit. Once the property is emptied a member of Walton&Allen will conduct a final inspection. 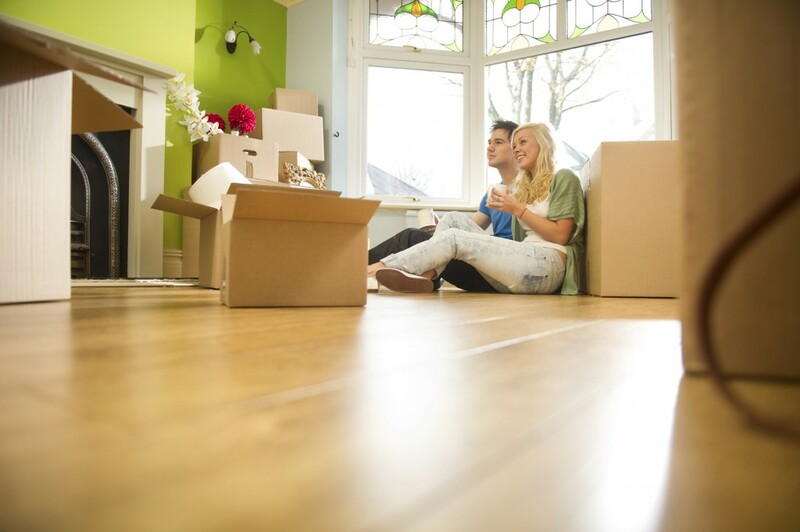 As long as everything is ok with the property your deposit will be returned to you within 10 days of your moving out date.